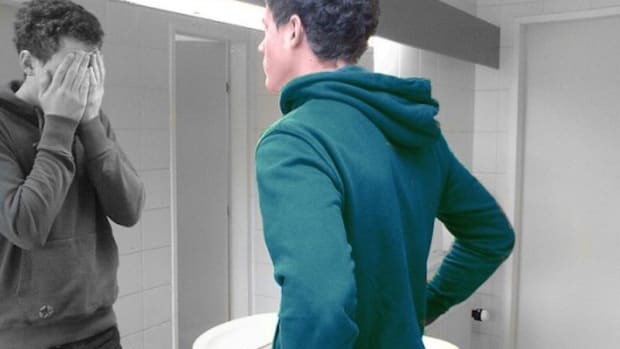 Are you experiencing Post-Trump-atic Stress Syndrome? What does a Trump presidency mean for our society, the world, and our personal lives? 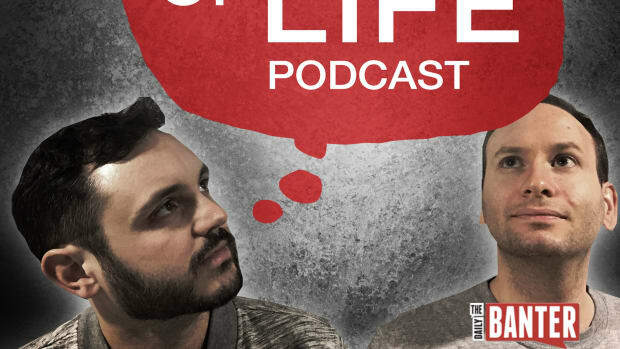 In the latest episode of the Banter's Meaning of Life Podcast, Ben and Vazken talk through what a Donald Trump presidency could mean for you and how you can begin to take charge of your life when society seems to be careening out of control. Are you experiencing Post-Trump-atic Stress Syndrome? What does a Trump presidency mean for our society, the world, and our personal lives? 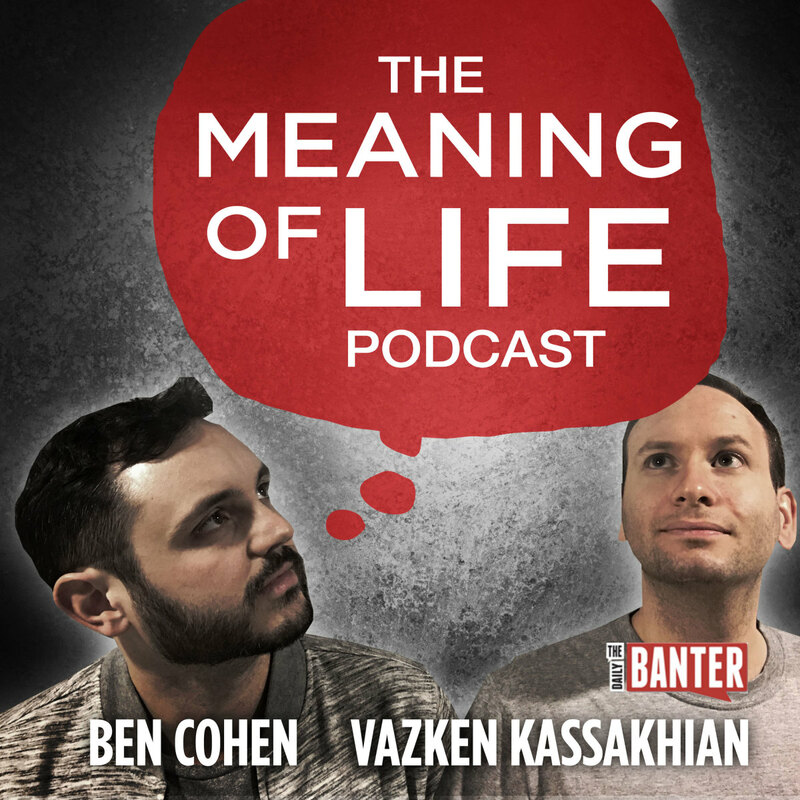 In the latest episode of the Banter&apos;s Meaning of Life Podcast, Ben and Vazken talk through what a Donald Trump presidency could mean for you and how you can begin to take charge of your life when society seems to be careening out of control. Listen on in iTunes here!